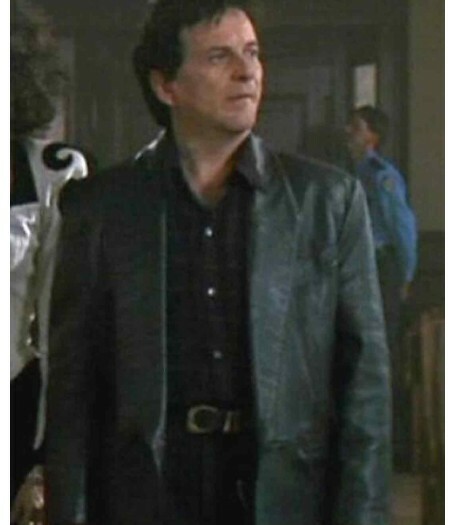 The best way in fashion accessory is leather jackets to style yourself what the occasion might be. 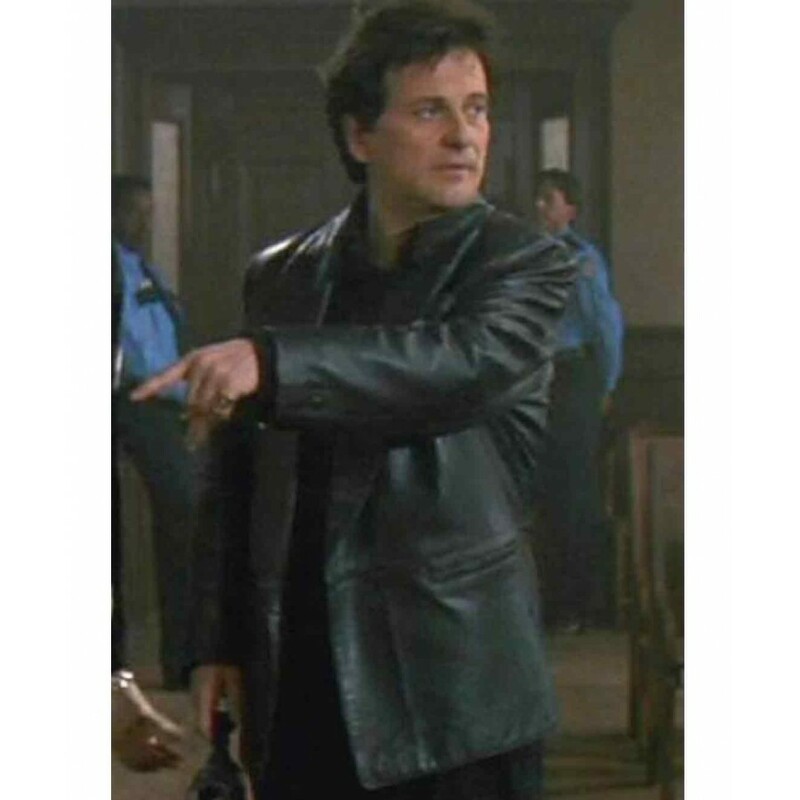 Joe Pesci Leather Jacket is inspired from the comedy movie "My Cousin Vinny" worn by Joe Pesci. It appears in the modish and classy style. Front: Lapel style collar ,Button closure. 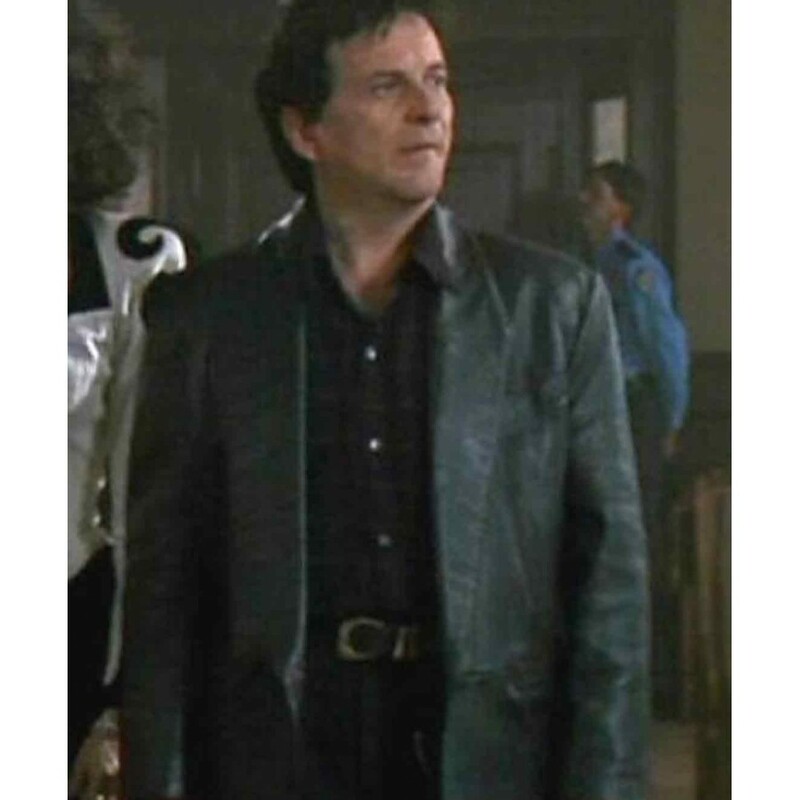 The exterior of this jacket has crafted in top quality leather with interior support of viscose lining. The front has intended in a style of lapel collar and button closure fastening. 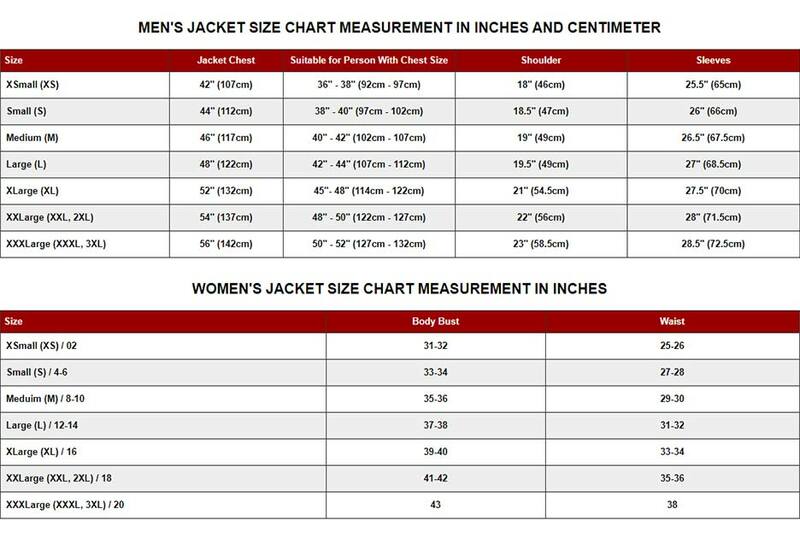 It is a long coated jacket with superior tailoring . 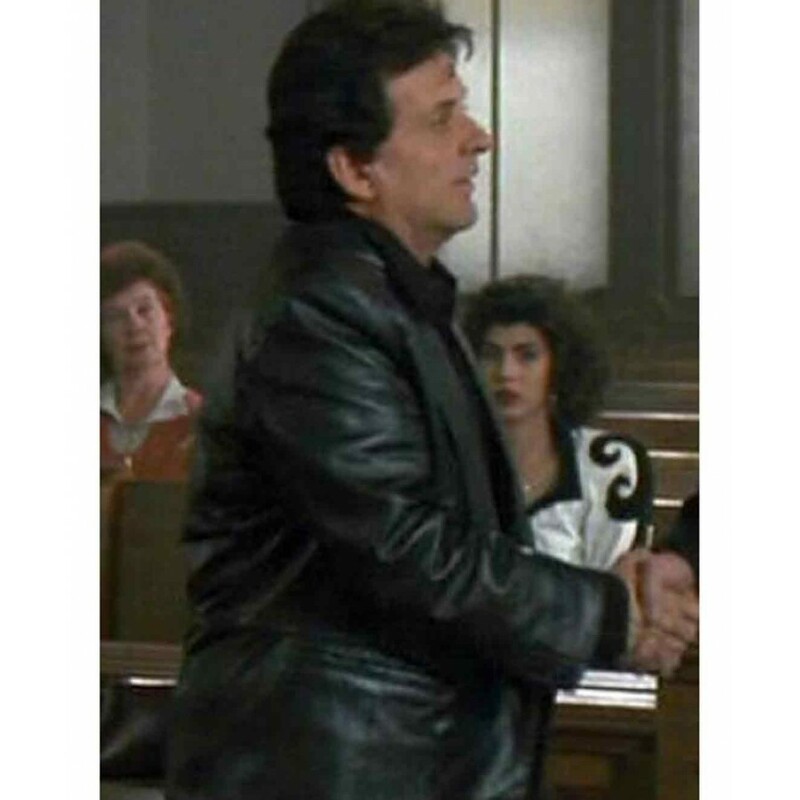 For trendsetter, this My Cousin Vinny Jacket is feasible choice to boost an additional charm.